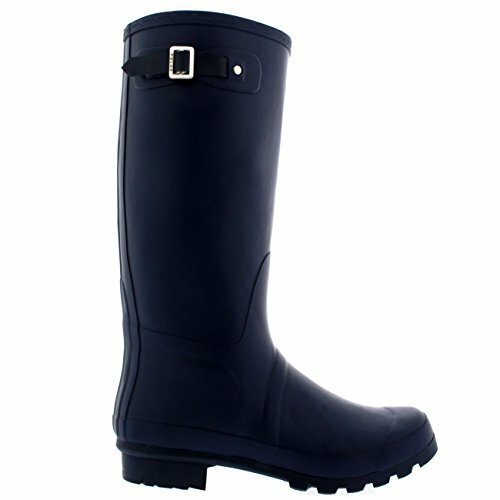 Polar\'s cold weather footwear are a have to have crucial of the winter wardrobe. Excellent casual outdoor footwear for those cold winter days. 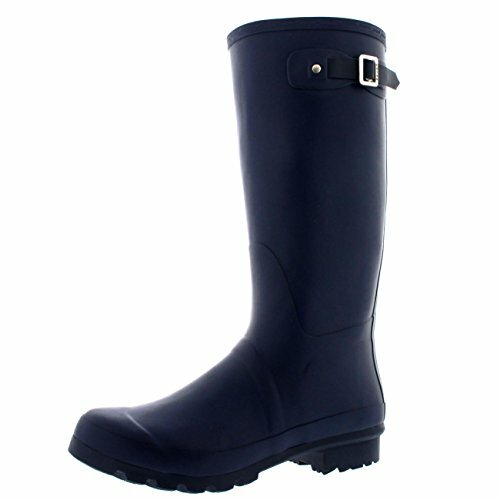 The calendered slip resistant rubber sole unit gives further protection against the winter elements. 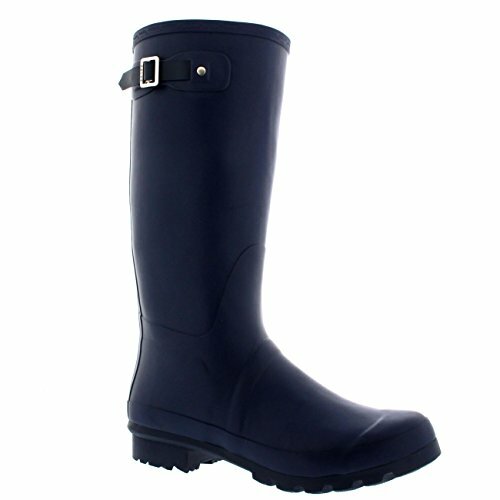 This tall style has a classic side buckle feature, low block heel and has a matt finish. 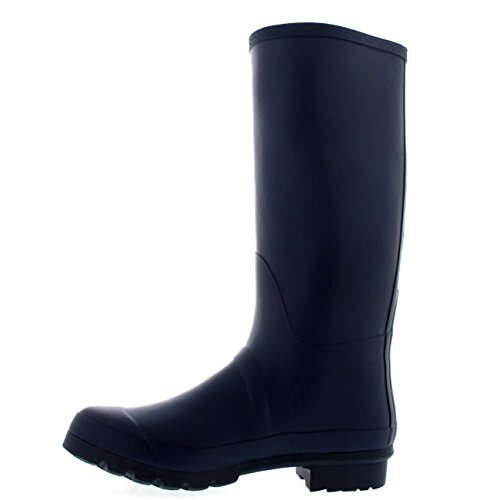 The waterproof boot has a all-natural rubber building, textile lining and will provide ultimate comfort and warmth throughout the autumn and winter seasons.